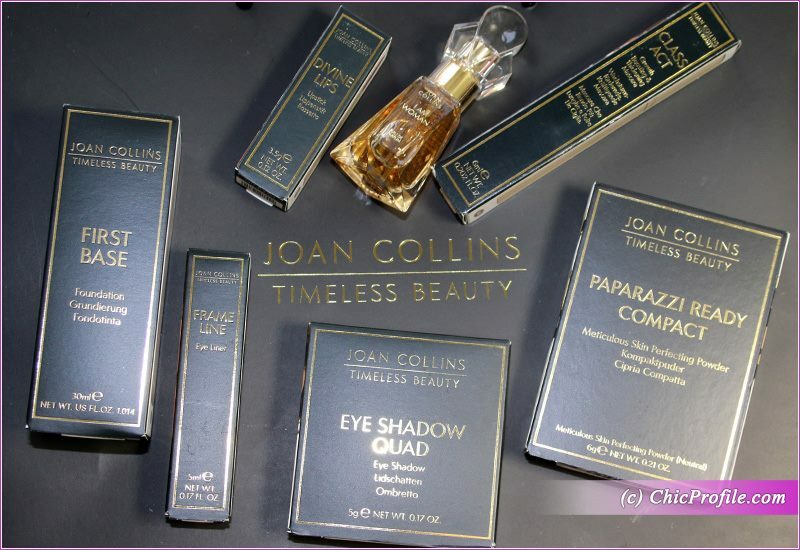 Joan Collins Timeless Beauty Makeup range was one of the new things I tried after I moved to London. 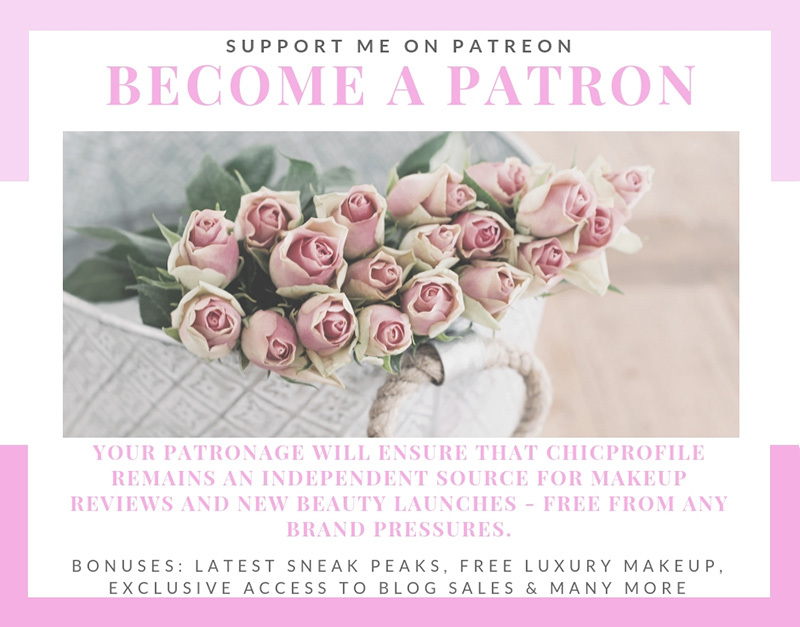 I was actually familiar with few of her products that I got to try out back in Romania when I friend sent me over a small package. Since I was a child I was mesmerized by Joan Collins beauty while my parents were watching her in Dynasty, prime time soap of the 80’s. What Joan Collins can really teach us is how a woman can age gracefully and keep her timeless beauty. 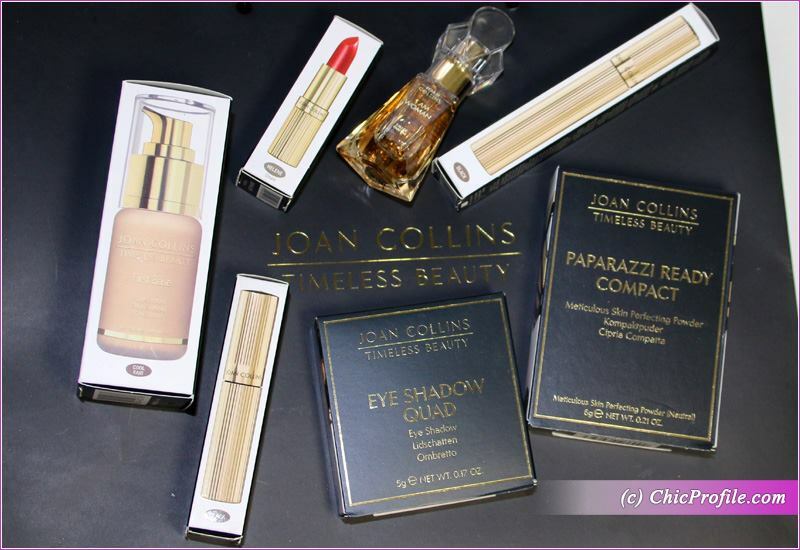 Actually Joan Collins Timeless Beauty Makeup range features makeup essentials that are available as permanent products. 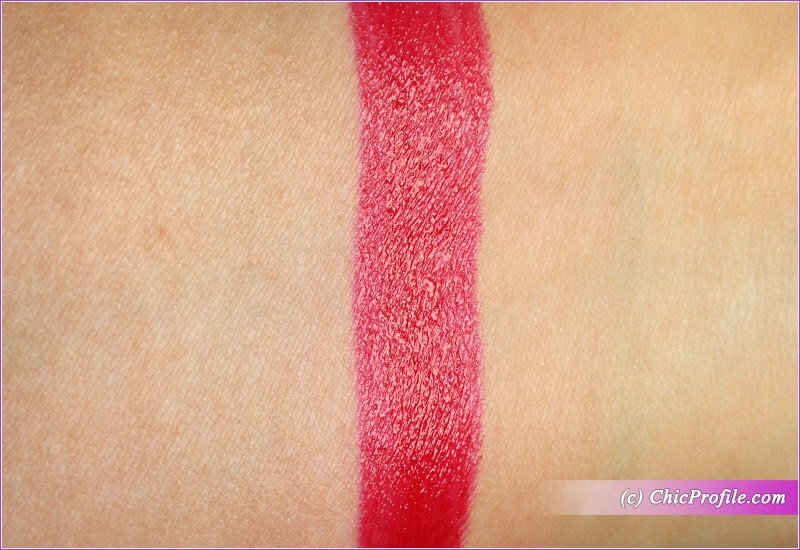 Before I’ll get on to those individual reviews I got a few photos and swatches for you. 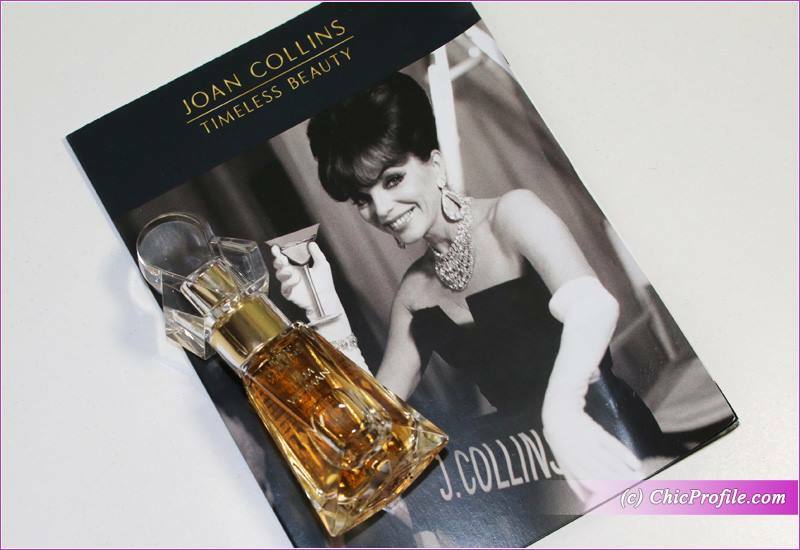 Joan Collins Timeless Beauty is a new international luxury beauty brand, created by one of the most glamorous icons of our time. It aims not just to inspire women, but to provide them with the tools to feel and be beautiful at any age. I’ll start with the First Base Foundation (£25 per 30 ml) which for me the Cool Fair shade is a perfect match. The range features only 8 shades and is mostly for light skin tones. I will totally agree with those of you with darker skin that this is a very exclusive foundation range. 8 shades are just not enough for anyone to find a perfect match and it’s obviously not for those with darker skin. I don’t think she plans on expanding the range and her makeup collection is mostly based on the essential items. Let’s more on to one of the most beautiful pieces which is the Lipstick & Compact Powder Duo (£16.00). It does look super glamorous and will fit any Divine Lips Lipstick (£18.00 for 3.5 g). This duo is a quick fix combination of skin responsive powder and hydrating lipstick. Super travel friendly! 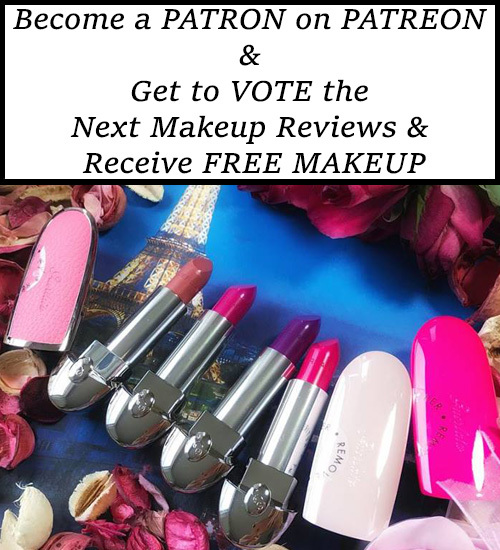 My lipstick shade is Helene and I’ve already prepared a separate review with lip swatches. 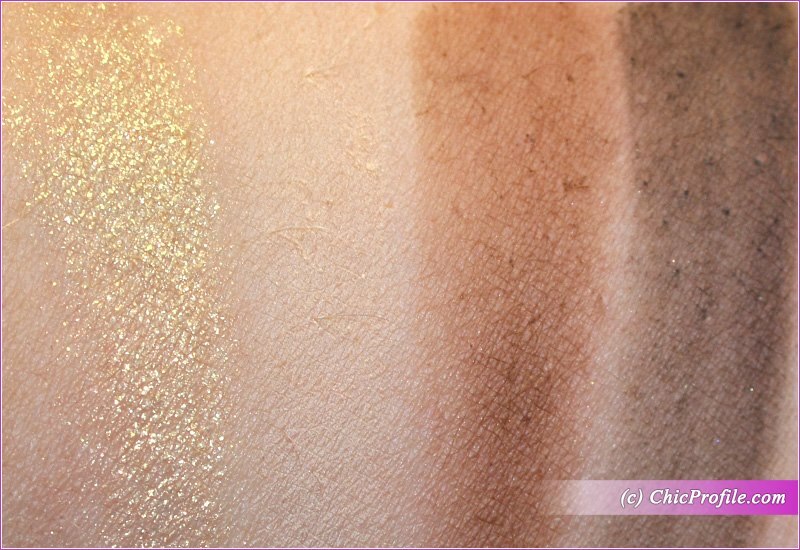 The pigmentation is super while the formula is light and creamy. It applies on like a dream but I don’t want to reveal everything just yet. The Eyeshadow Quad (£25.00) comes in two variations but the one I swatched for you is Moody Browns & Gold. 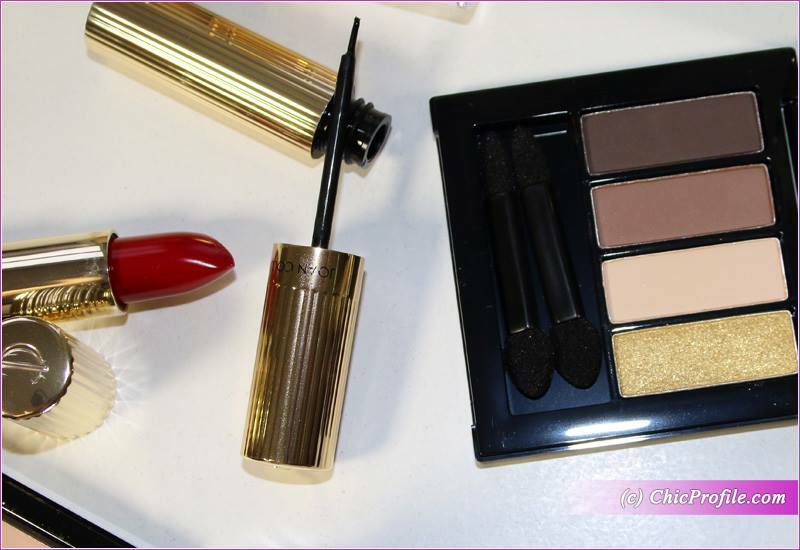 This palette creates a softer, less dramatic ‘smoky eye’ so don’t expect to much pigmentation out of these shades. 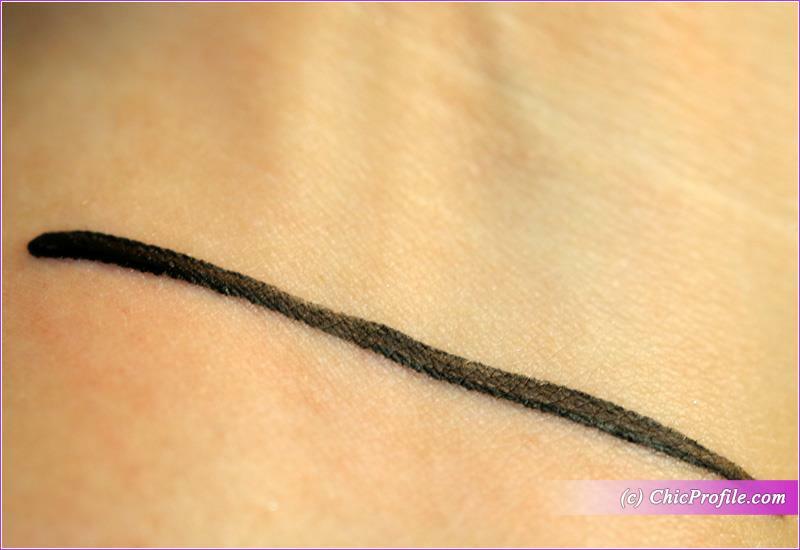 The beige works perfectly on the lid or brow bone. The mid brown can be used at the outer edge of the eyelid to widen the eyes. Darkest brown can be applied to the hollow to open the eye making it look larger. For a night time look with more drama, build the colour intensity and add a brush of the mid or dark brown under the bottom lashes. 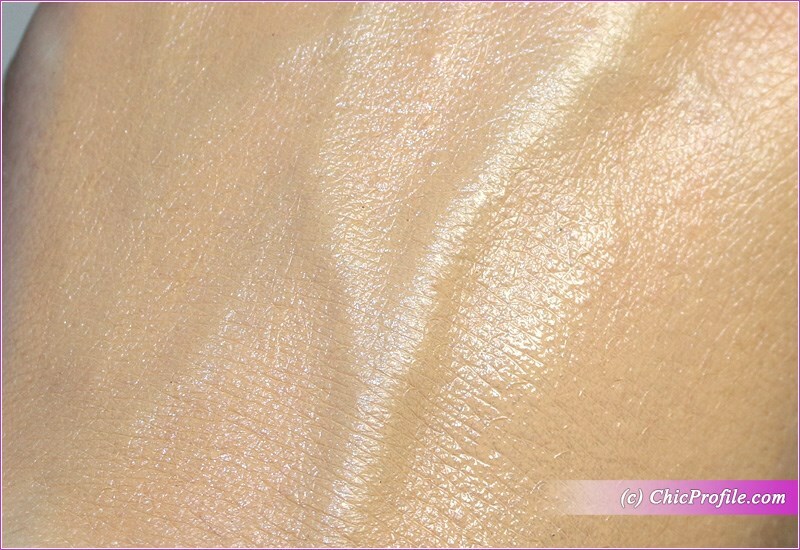 This colour palette is suitable for all skin tones but favours ‘Warm’ skin tones and complements fairer skin colouring. The Class Act Mascara (£20.00 for 6 ml) has one of the most luxurious golden packaging I’ve even seen. It does really look amazing and elegant. It has a smooth creamy, no clump, no shed formula but it feels a bit thin and liquidy. Gives more of a natural look so don’t expect those fat lashes or too much volume. Personally I like it as it comes on very natural, but if you are looking for something more dramatic then this is not it. I will post before and after photos in my upcoming review so you can see the difference. I am Woman Eau de Parfum (£15.00 for 12 ml) is one of those fragrances that takes me back in time. It kinda reminds me of the era when I was just a little girl and played with my mum’s perfumes. They have a distinctive touch and smell compared to the fragrances nowadays. This fragrance has citrus top notes, a sensual musk and woody base with romantic floral scents at its heart. 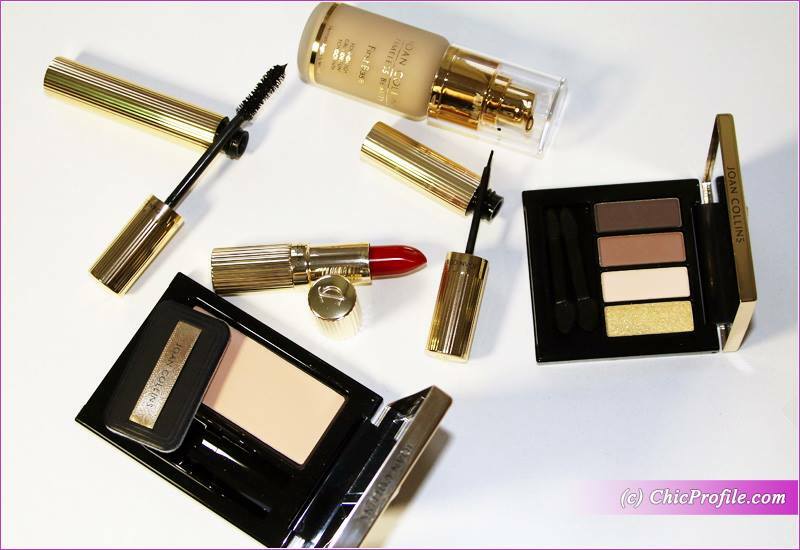 Essence Permanent Collections Spring 2014 – Round-Up!